As we stretch into the shorter days of fall, it’s time to evaluate and organize how much time was spent in our gardens or our outdoor spaces this year. Making room is today’s wordless Wednesday theme; although it’s hardly ever a wordless Wednesday here. Today’s focal point - as the days get shorter and the garden scales tip toward ‘clean-up’ rather than ‘creative’, ‘tis the season to evaluate your overall landscape/garden objectives. The most important objective – did you make room? 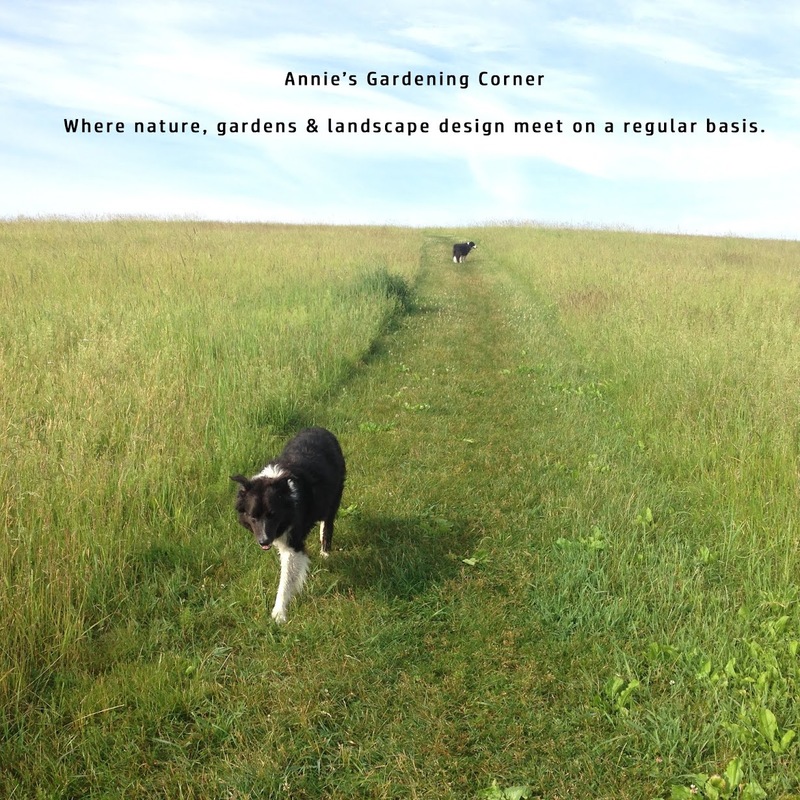 We’re not just talking about your physical space but did you make room for spending time in your created landscape? Nothing can be as beautiful or as imperfect as the time you spend nurturing something, especially your outdoor space. So the best way to carve time and make room for this hobby or obsession (you choose) is to create a routine. Whether it’s daily, weekly, monthly, if you evaluate where you put your efforts this past spring/summer season, it should be very easy to figure out where you need to make room. If it means cutting back some of those perennial beds or planting less tomatoes but more lettuce, it’s asking yourself how much time can you spend each day, each week, or worse, each month in your garden space. As Napoleon Hill profoundly pointed out, “The world has the habit of making room for the man whose actions show that he knows where he is going.” It’s the perfect season to make room. Evaluate your outdoor space! 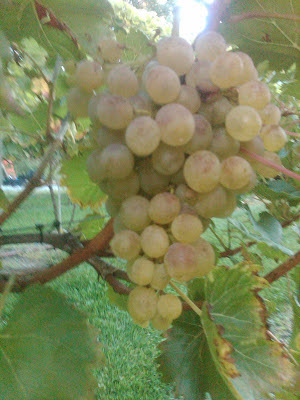 Yes, the grape thing has become an obsession and one that’s eating up all the physical space! And if you missed yesterday’s post, making room is another one of those ‘Running Parallel’ analogies. Enjoy your Wednesday.